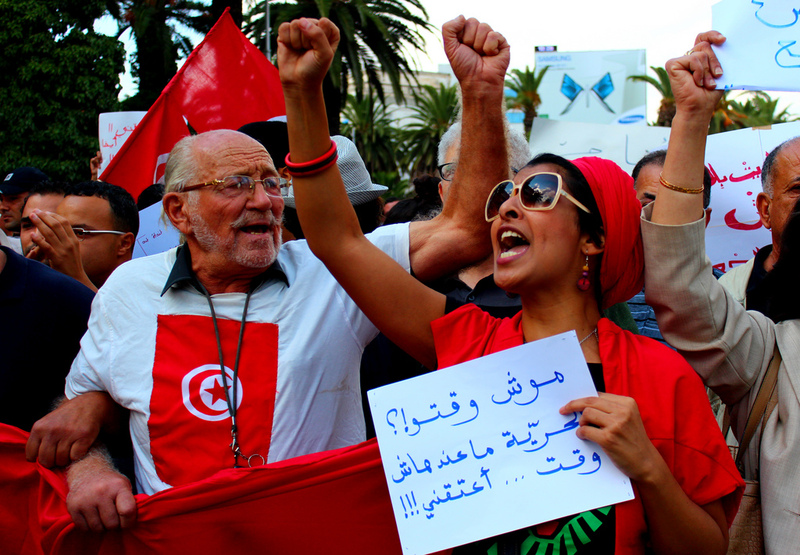 Tunisia: the first success story of the Arab Spring? On May 1 2014, the Tunisian Constituent Assembly passed a new electoral law. After the debate deputies – by one vote only – decided not to exclude officials from the Zine al-Abidine Ben Ali regime from the possibility of applying for public positions. As well as constituting one of the final steps in cementing the foundations of a democratic system, it is also important for the preservation of social order – Beji Essebsi Caïd, the leader of Nida Tounes, the main opposition against Ennahda (or Islamic Revival Movement Party that until recently was in power) is a former minister and speaker of the parliament from the time of Ben Ali. This process, thanks to which Tunisia has risen to the position of a leader of the democratic transition in the Arab world, gathered pace at the end of 2013. For a number of reasons, Tunisia can be said to have taken a path opposite to the one pursuit by Egypt.